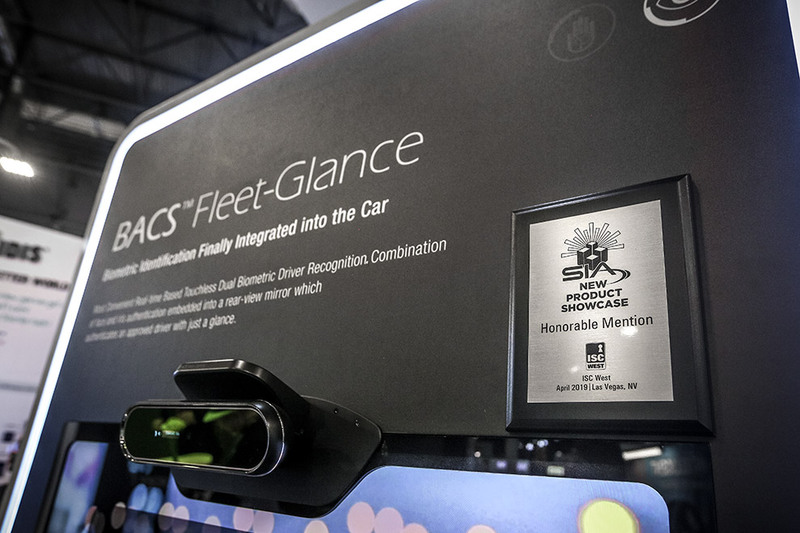 LAS VEGAS, Nev. - The Security Industry Association (SIA) has named CrucialTrak Inc. as an award winner at the 2019 SIA New Product Showcase Awards, the flagship awards program at ISC West recognizing innovative security products, services and solutions. 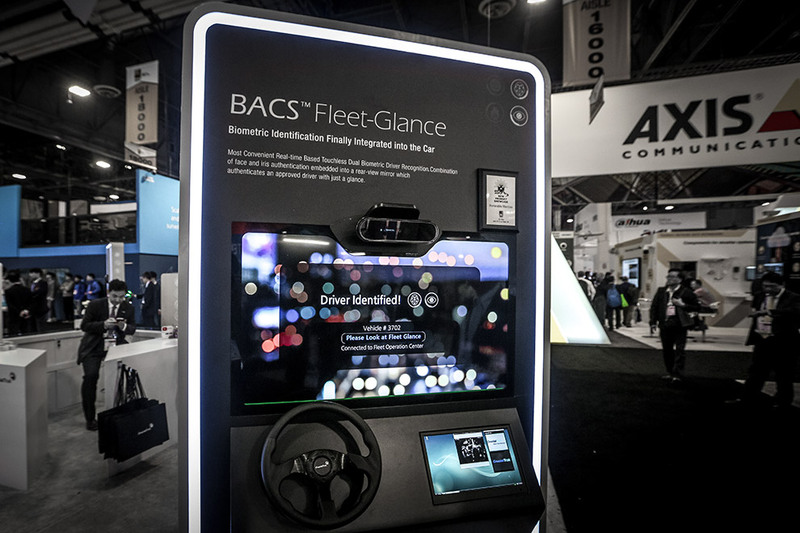 CrucialTrak was selected as a 2019 honorable mention in User Authentication, Identification, Credentialing and Management for its BACS Fleet Glace, a multi-factor biometrics authentication rear-view mirror designed for fleet vehicles, and recognized on the main stage at ISC West, the nation’s largest converged security trade show, on April 10 in Las Vegas, Nevada. 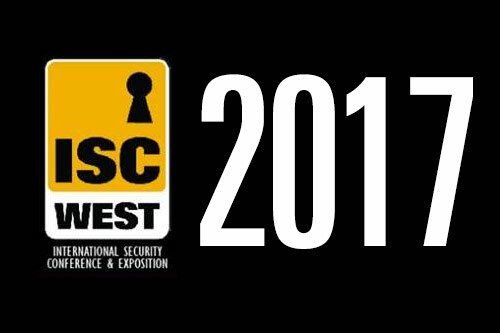 Since its inception in 1979, the SIA New Product Showcase has been the security industry’s premier awards-based marketing program. The 30 judges reviewed more than 95 entries from more than 80 companies in 2019, presenting awards for technologies covering more than 30 product and service categories and the prestigious Judges’ Choice Award. View the full list of winners here. Learn more about the New Product Showcase here.